WHO should purchase long term care insurance? WHAT happens if you don’t purchase long term care insurance? You spend your legacy on long term care. WHEN should you purchase long term care insurance? When you are eligible and can afford the insurance. The younger the better. WHY should you purchase long term care insurance? 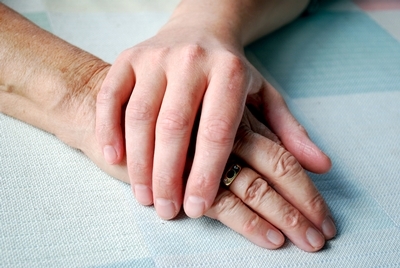 It may assure a higher quality of care when long term care is needed. HOW do I find good long term care insurance? We can provide you with multiple options for your review and decision on what is best for your needs. If you are like many Americans, you may reach a point where either your spouse needs full skilled nursing and you haven’t purchased any long term care insurance. To prevent destituting the healthy spouse, there is the Arizona Long Term Care (ALTCs) system that can augment the cost of long term care. Call us to find out the eligibility requirements and appropriate legal documents necessary for accomplishing this transition. We team with Arizona Medicaide Planning Services a company that has been successfully helping families for years. We provide the specialty irrevocable trust necessary for any eligible person who qualifies for Arizona Long Term Care, but receives more income than the federal maximum, $2,022.00 per month for the individual or $4,044.00 per month for a couple in 2012. The cost of care exceeds the income, and the Trust is a mechanism to qualify for the much needed Long Term Care.